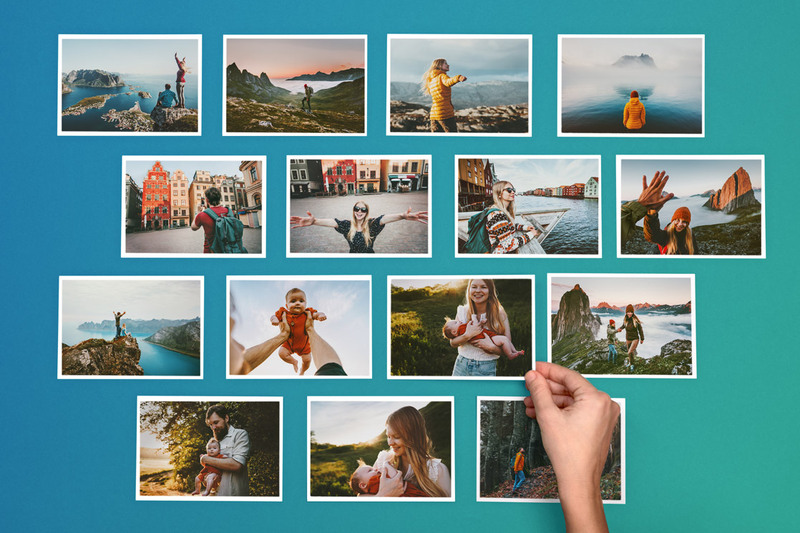 Your own Holiday Cards | Printed & Mailed For You International | As Photo Cards, Photo Postcards & Photo Greeting Cards | Online or with our own Postcard App. 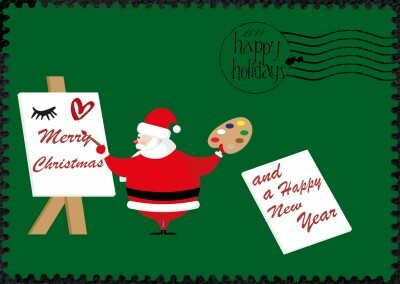 Are you looking for a great creative merry Christmas postcard to send to someone you care about this Christmas? This is the postcard that you are looking for and will be a great gift to the person you care about to show him or her how much you are in the Christmas spirit. 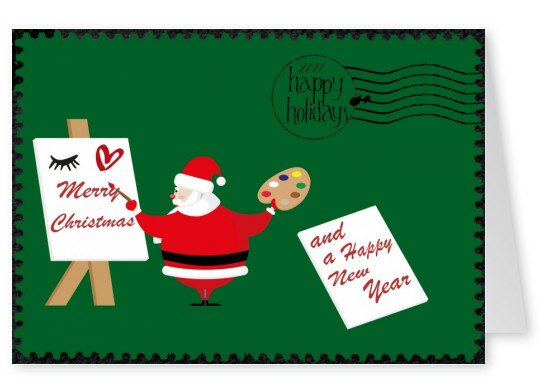 The front side of the Merry Christmas postcard shows Santa Clause painting a message saying Merry Christmas and it just warms your heart and fills it with Christmas spirit. The other side of the postcard gives you the chance to write the person you sending the postcard to a special Christmas spirit filled message and tell him or her how excited you are to be in this wonderful holiday season. The postcard also says “happy new year” so you can account for both holidays with this postcard. Send this merry Christmas postcard to the person you care about and show love on this Christmas holiday. 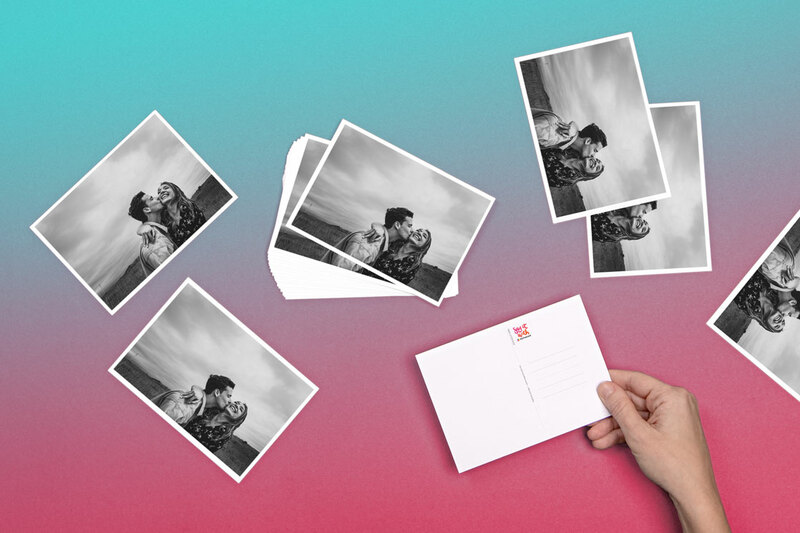 Print and create your own Christmas Cards Online and we mail it for you internationally. FREE Shipping Christmas Cards worldwide. 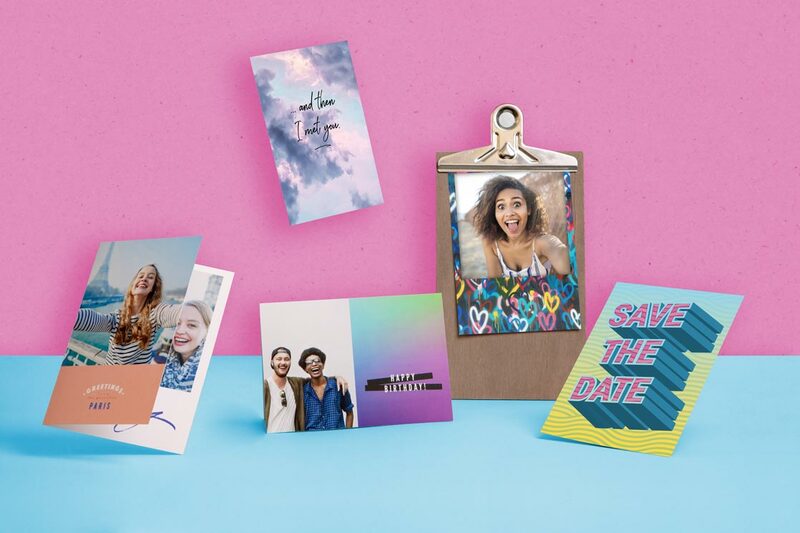 Postcards & Greeting Cards. App Mobile Service. 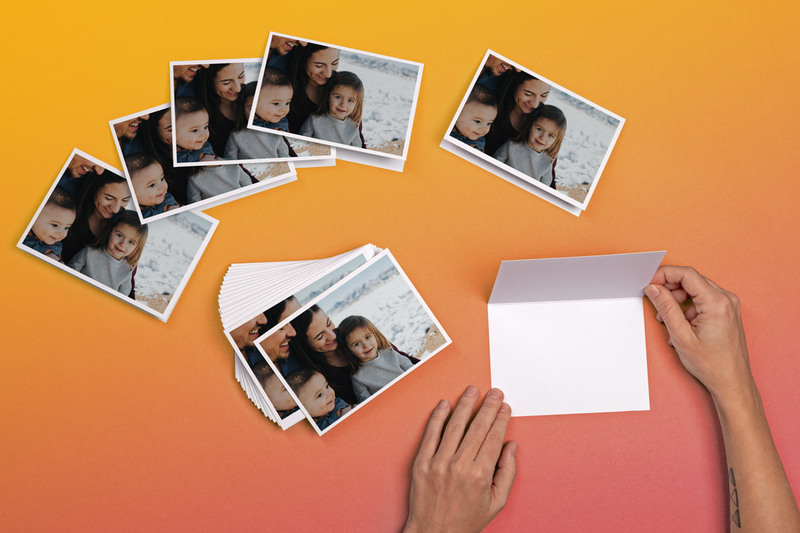 FREE Printable Photo Cards for Christmas Tempaltes. 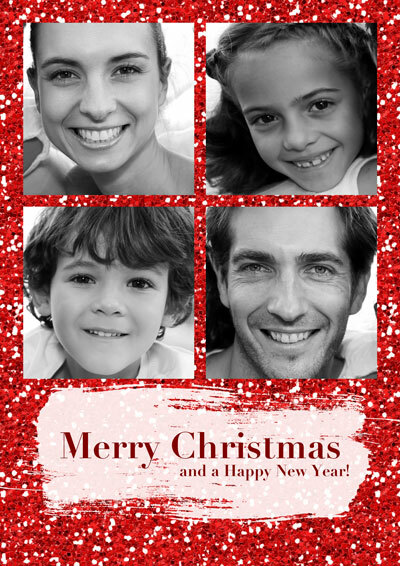 Printable Christmas Cards templates online. 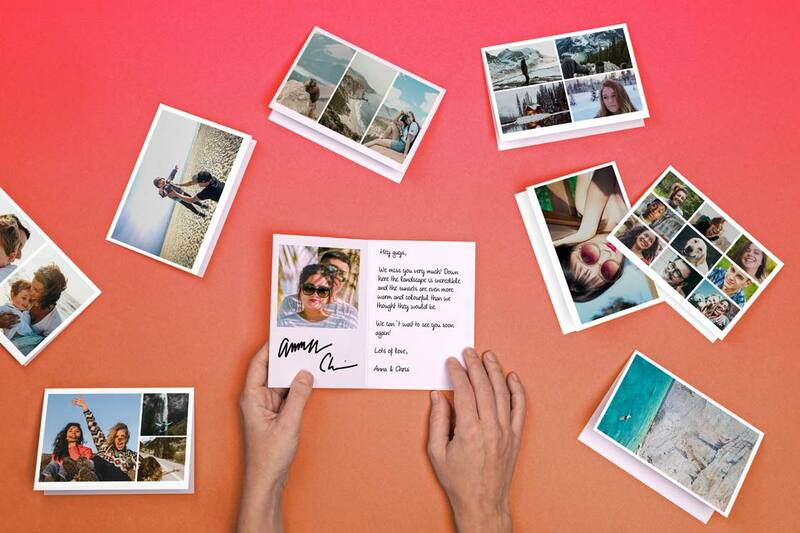 Customized and personalized use Your own Christmas Cards and mail it internationally. International Postage,Delivery and Printing. 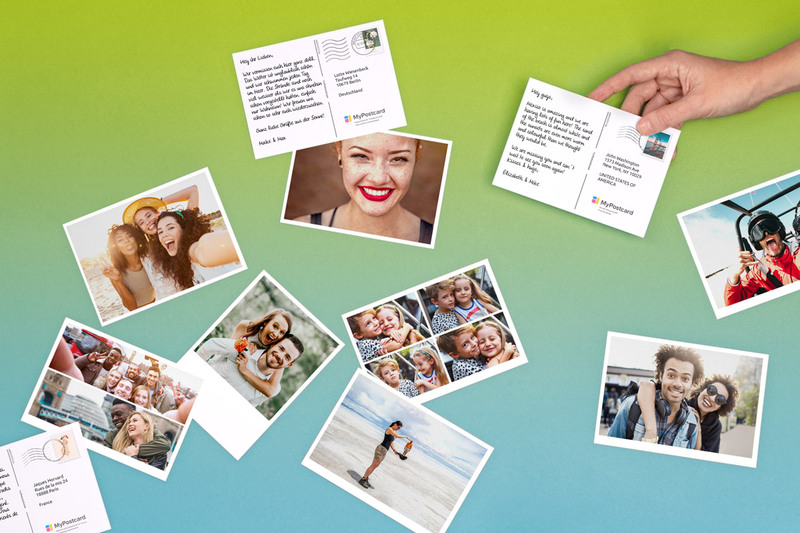 Bulk order customizable Christmas Cards or send Christmas Cards individually from your phone or computer.